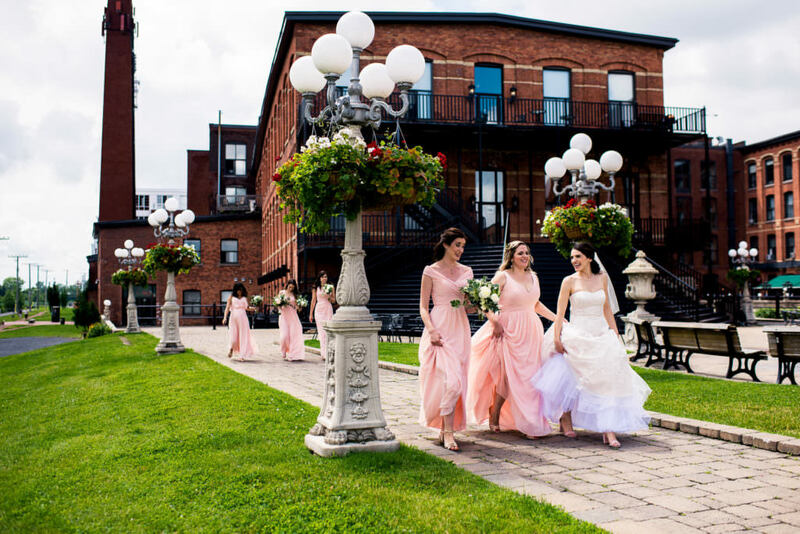 Montreal is an intriguing place where everyone is bilingual and ready to greet you with a “Hello Bonjour”. 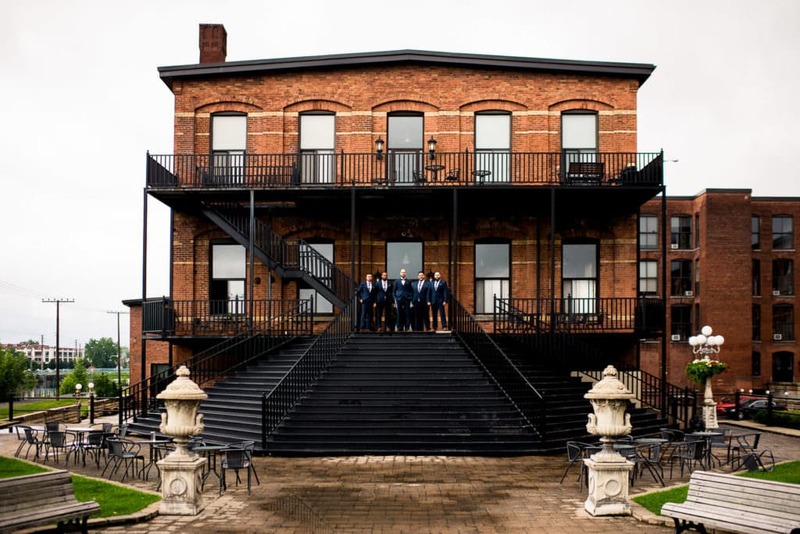 The mixture of Canadian culture with a unique version of the French language makes Montreal unlike anywhere I’ve ever visited. 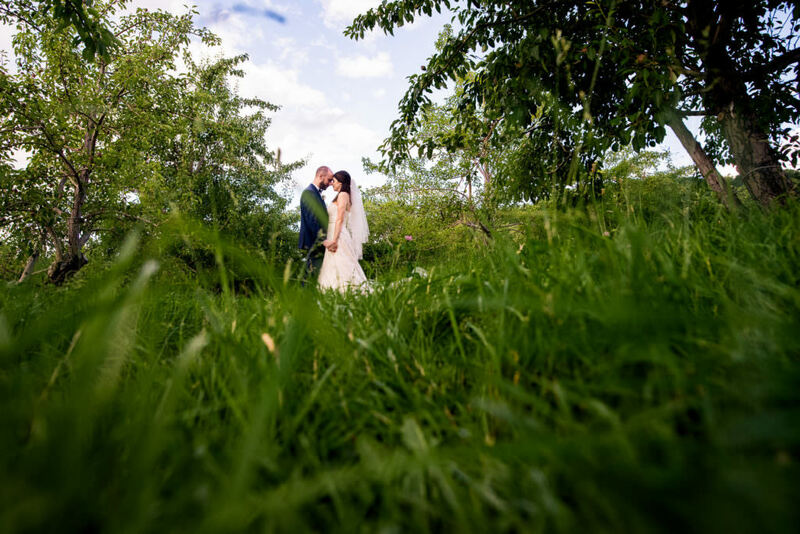 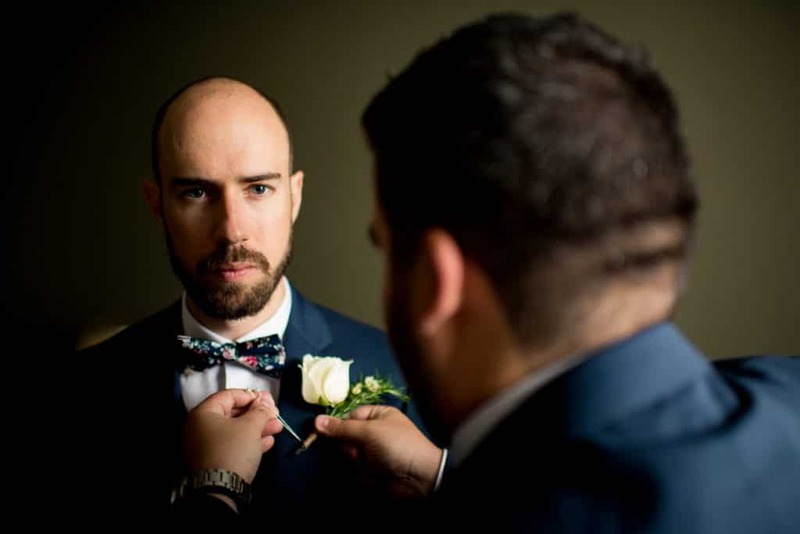 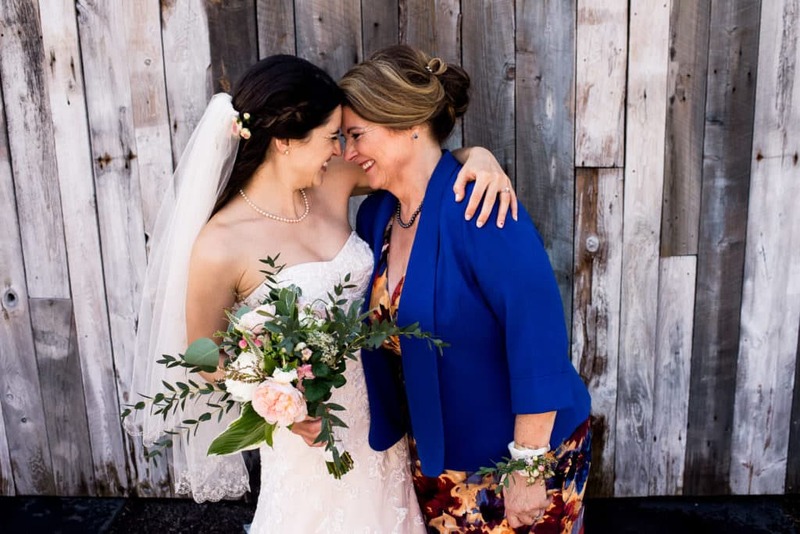 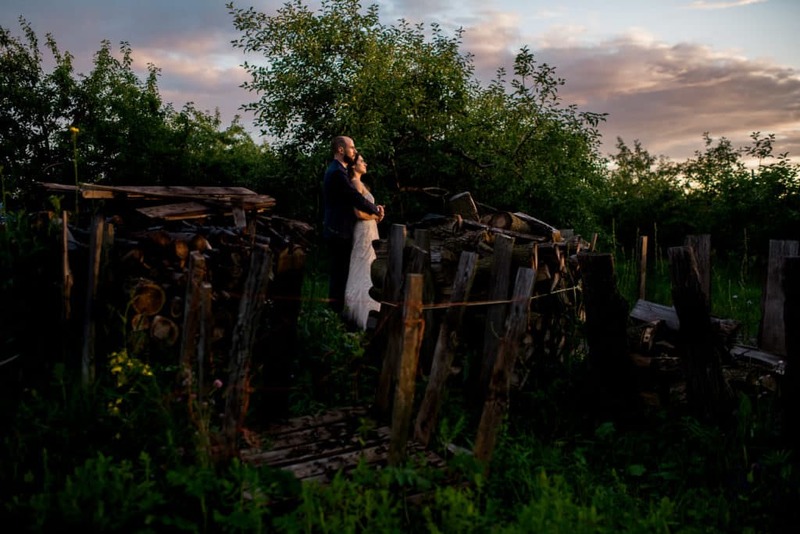 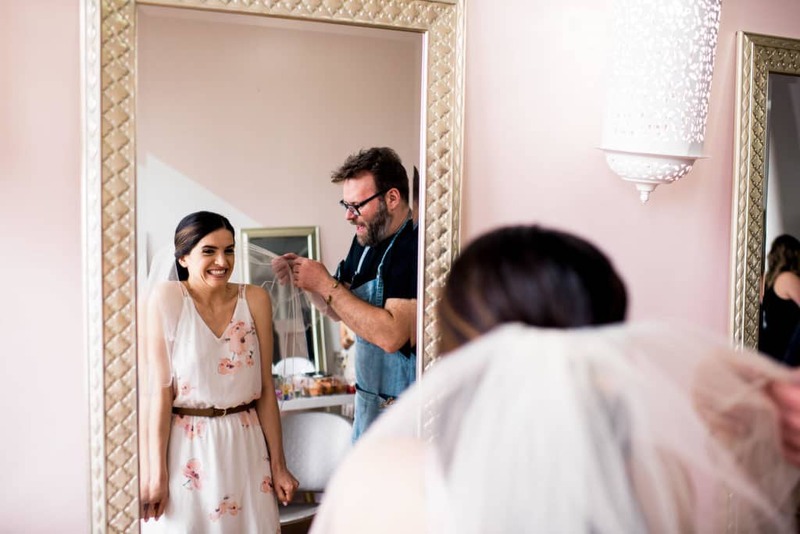 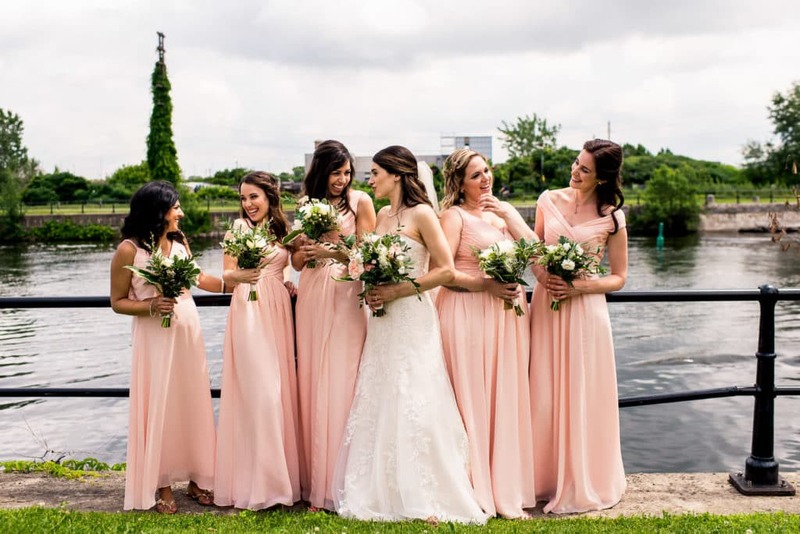 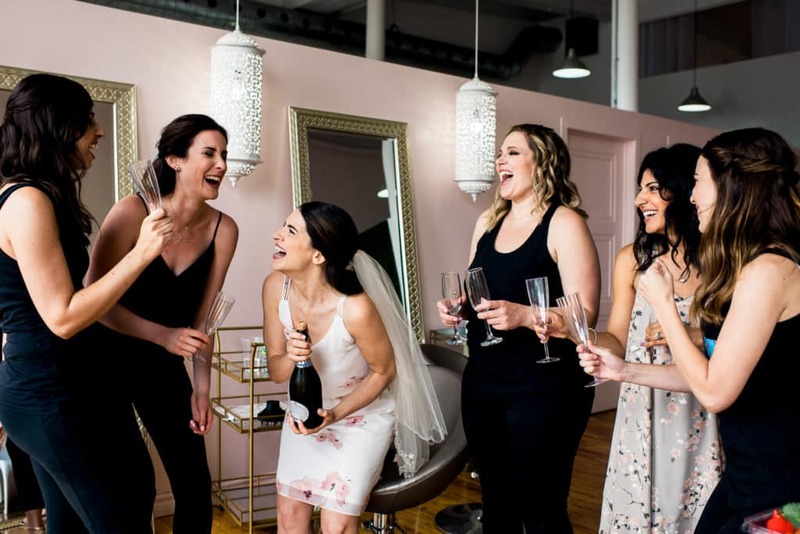 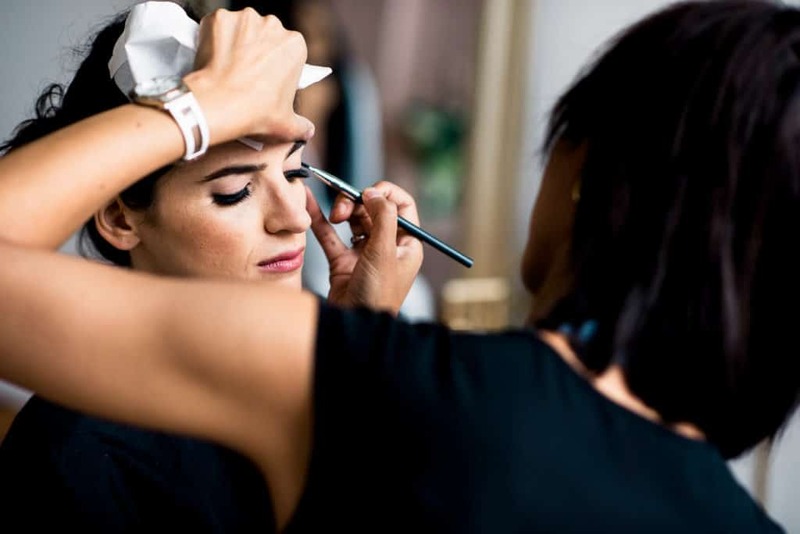 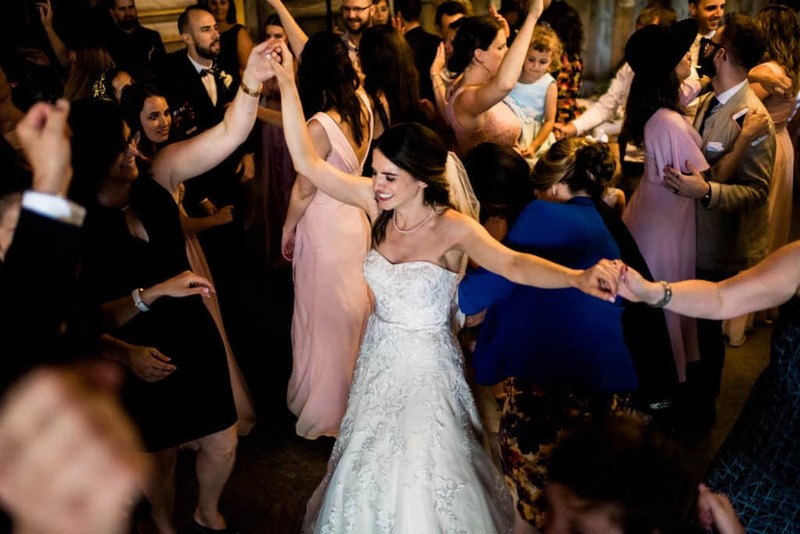 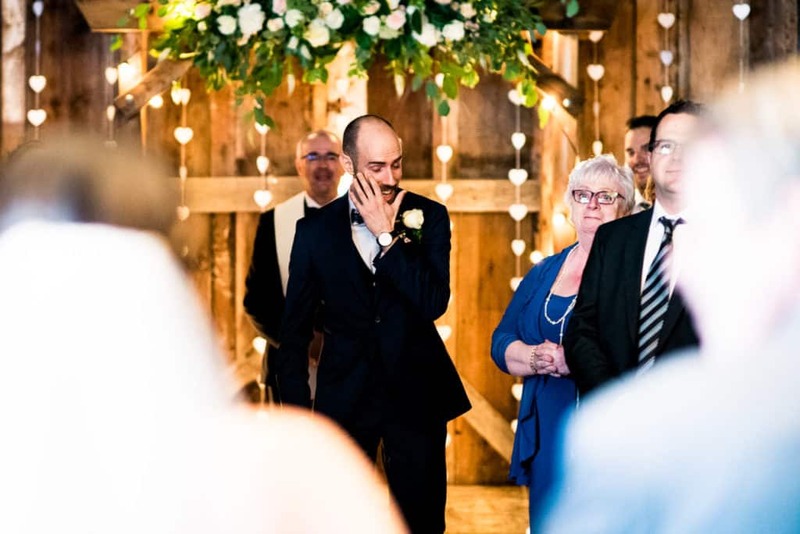 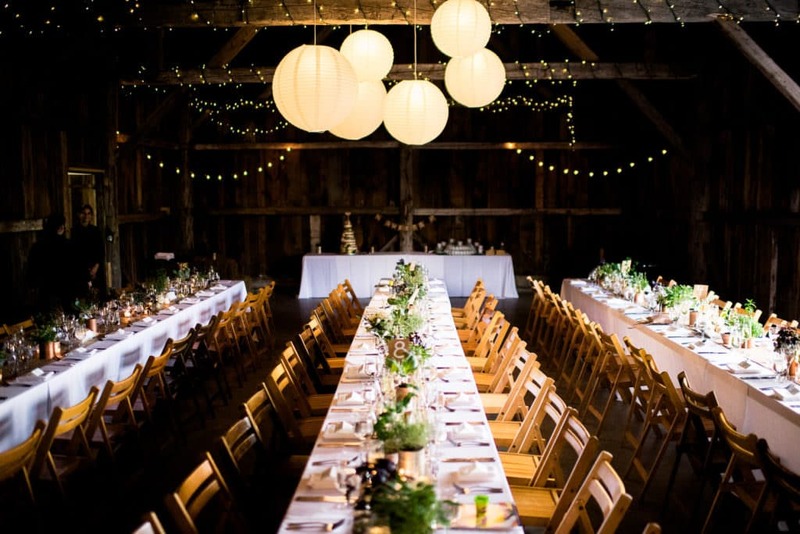 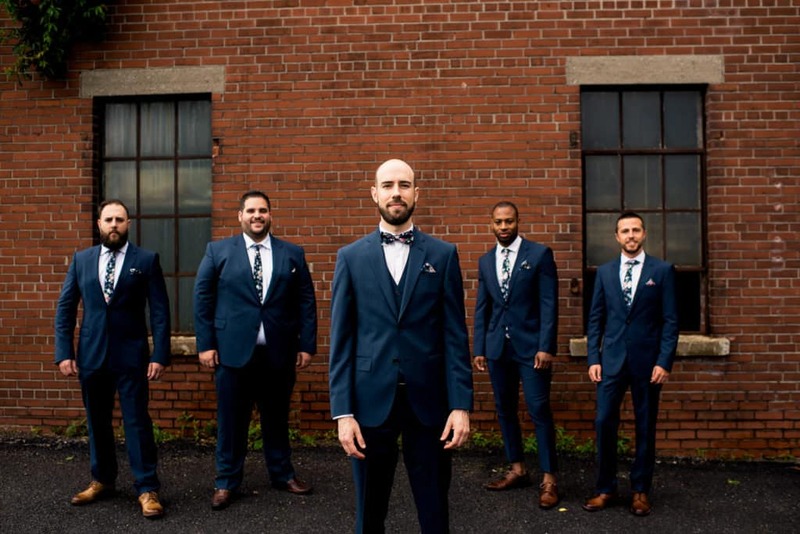 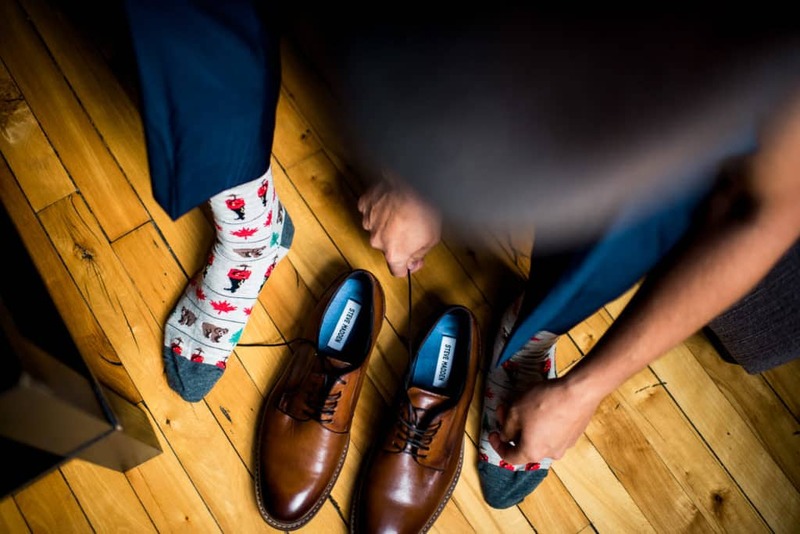 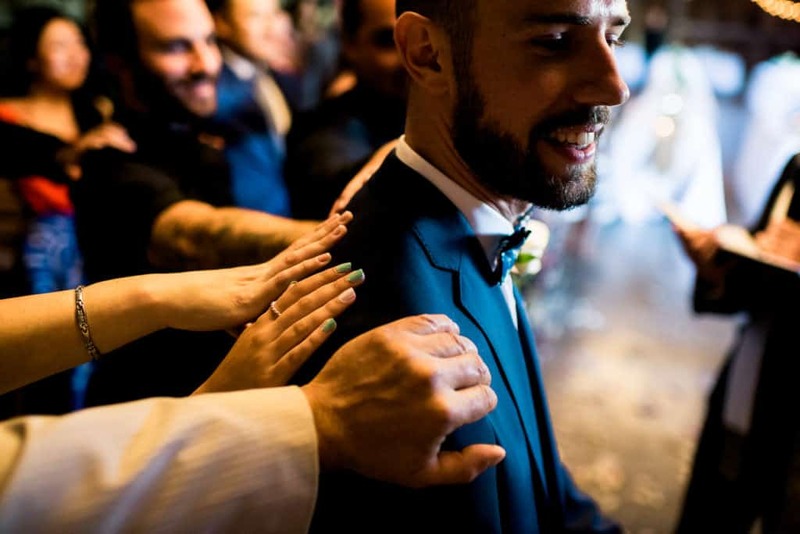 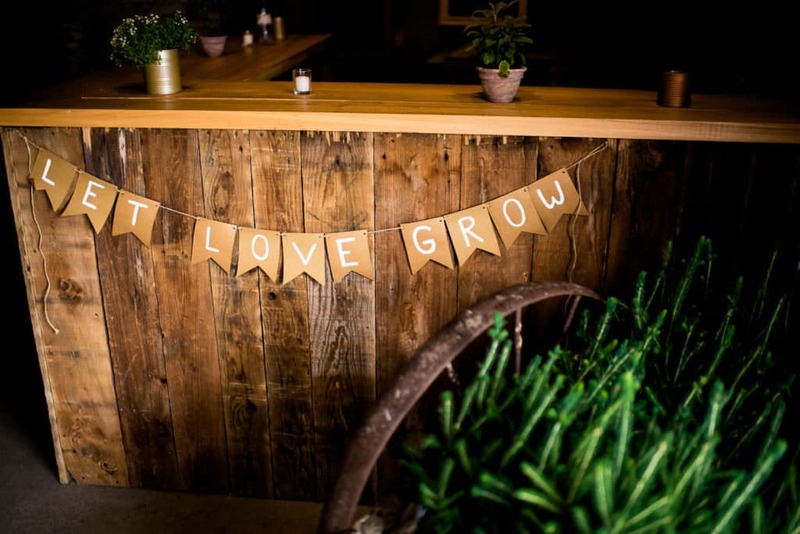 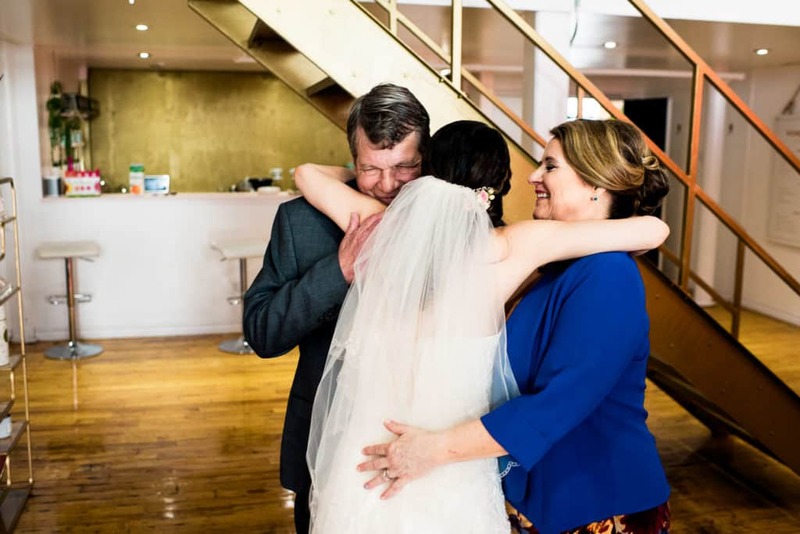 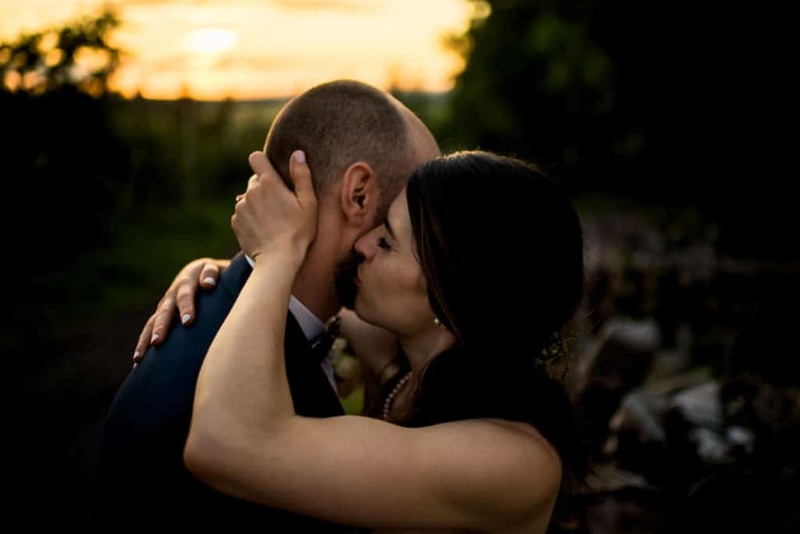 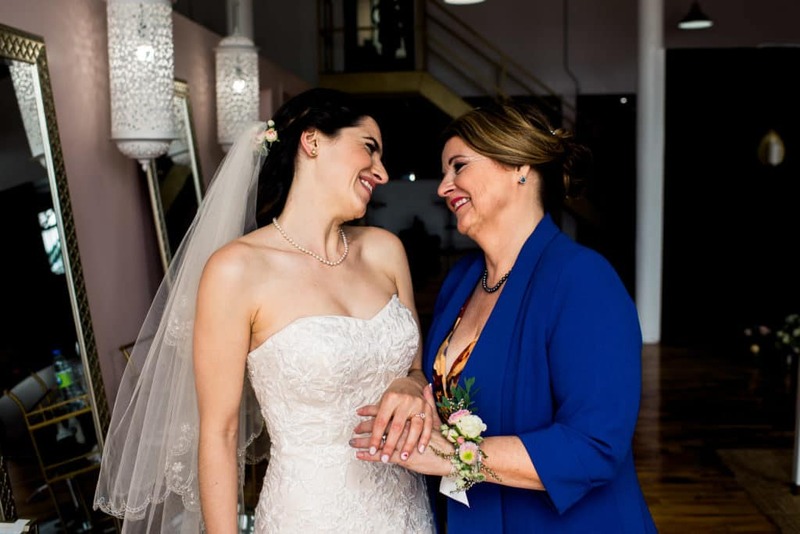 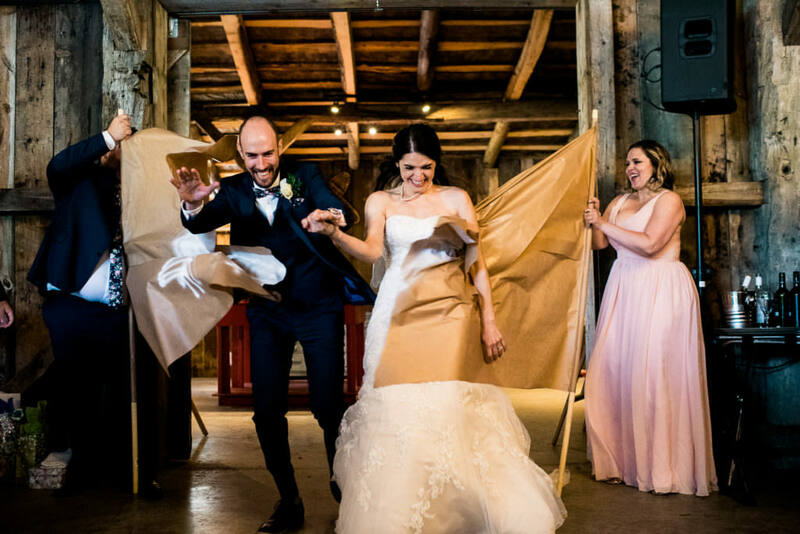 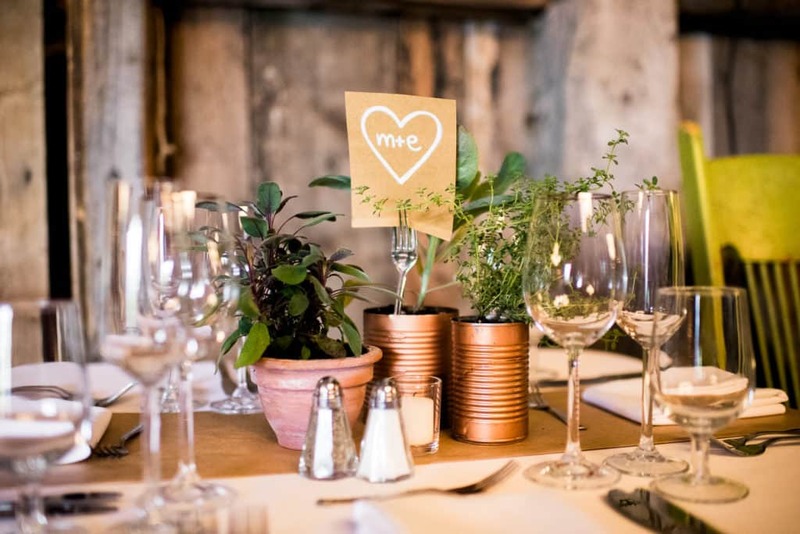 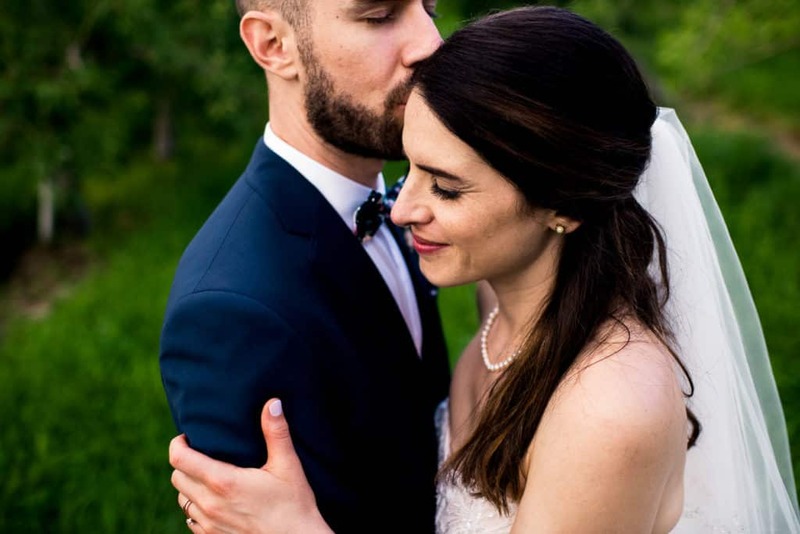 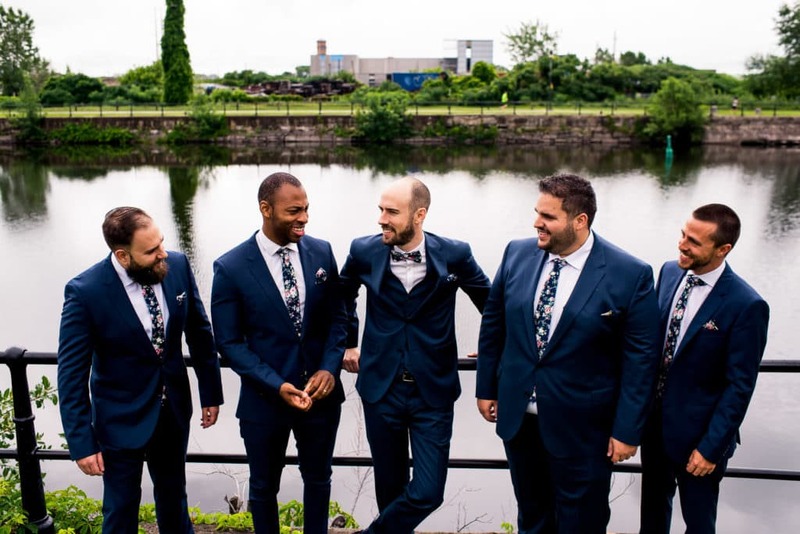 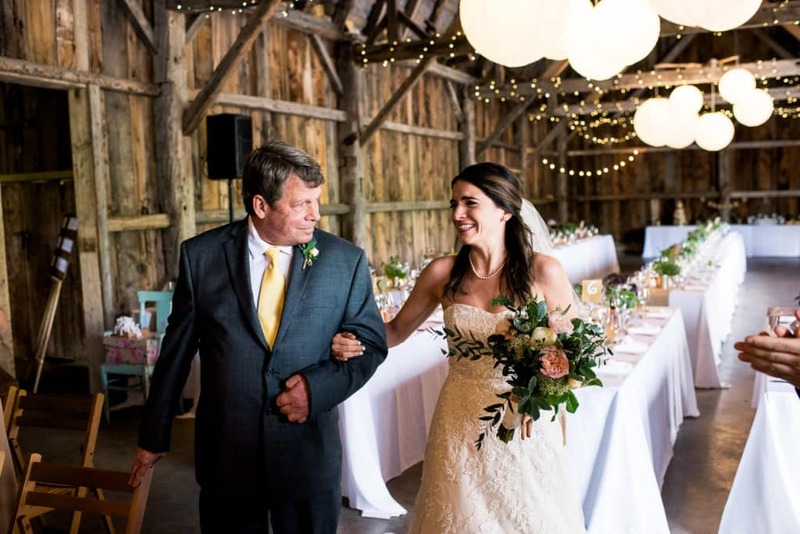 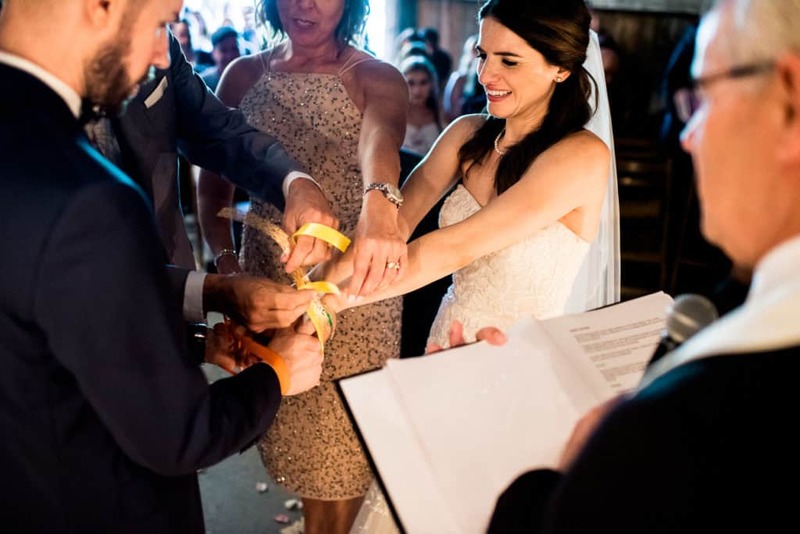 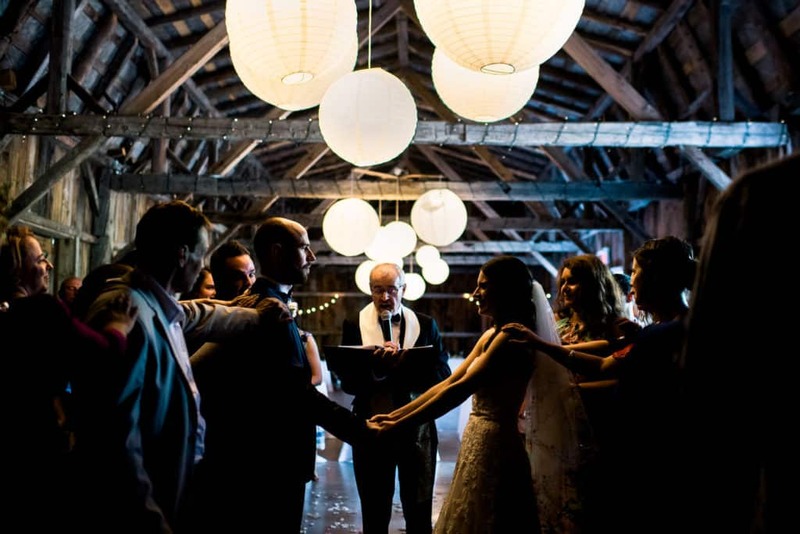 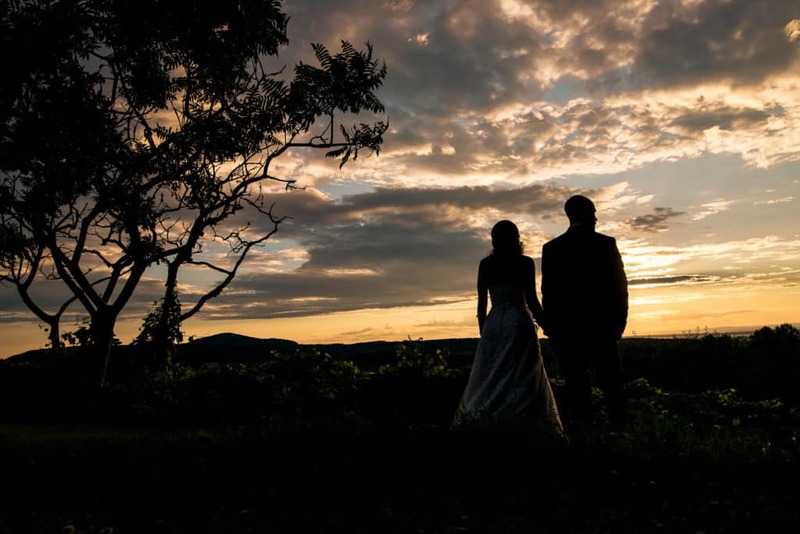 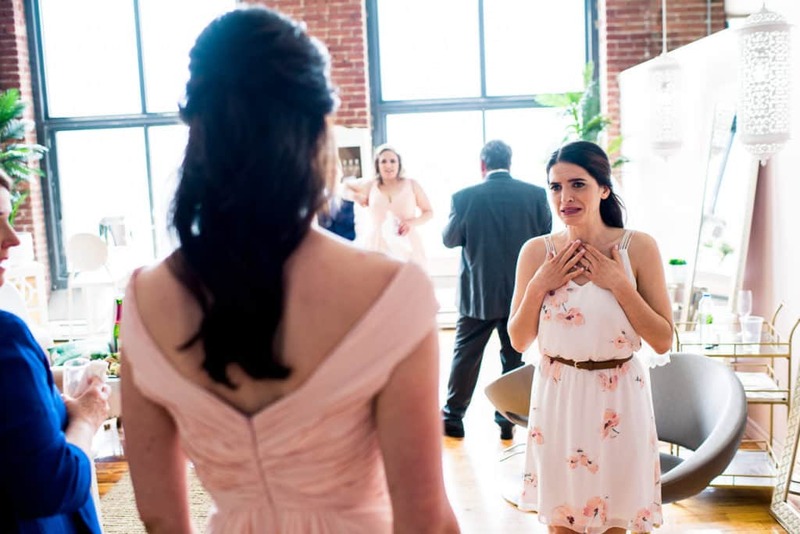 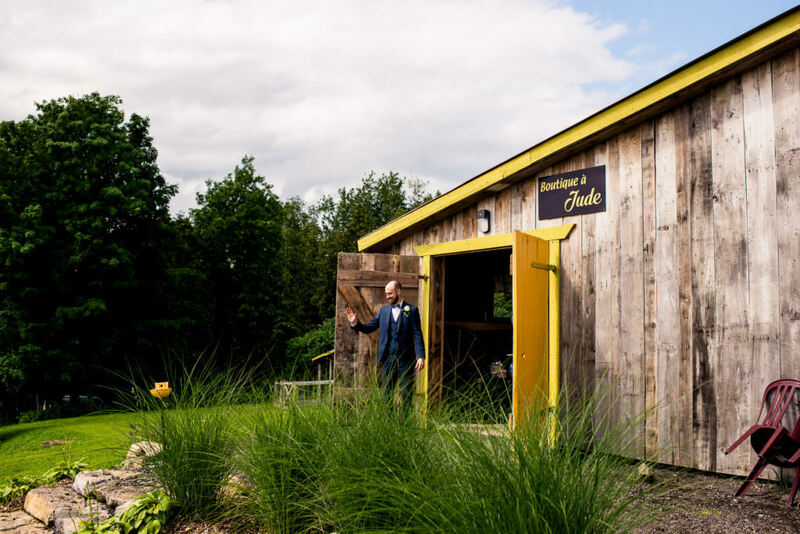 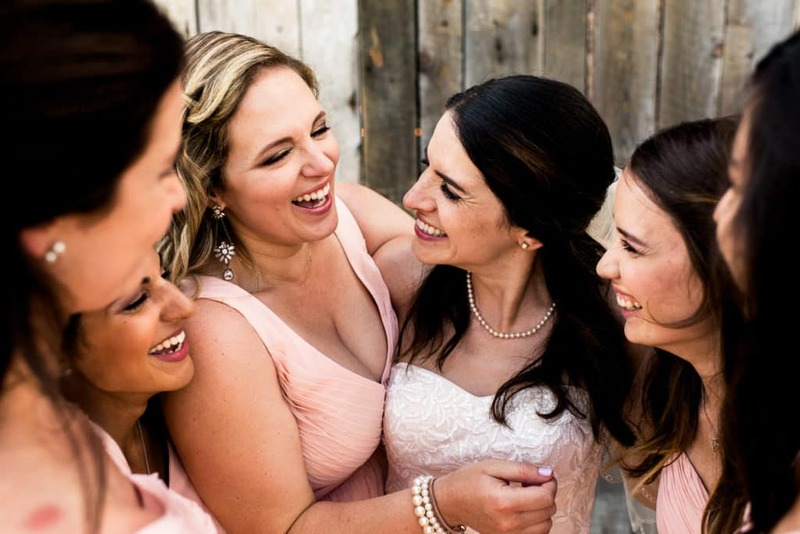 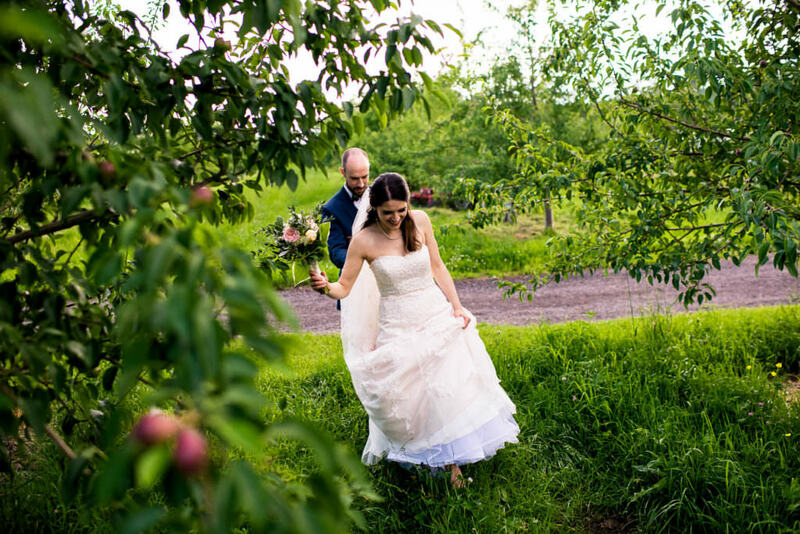 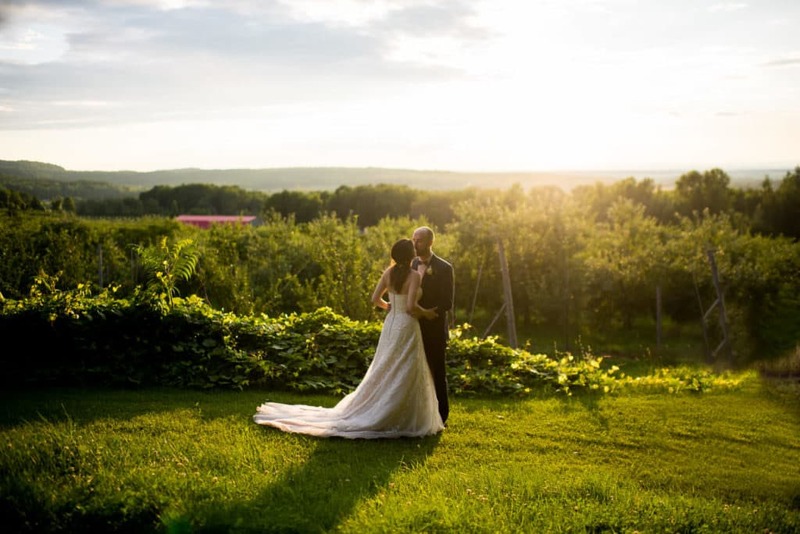 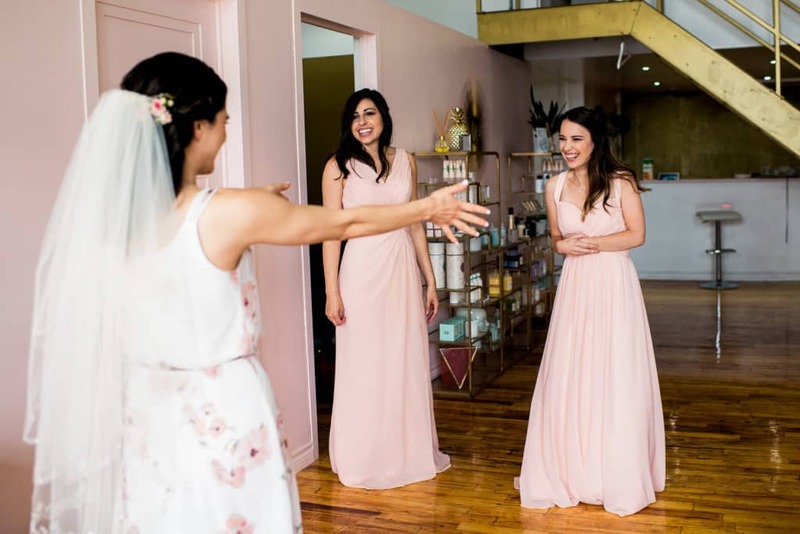 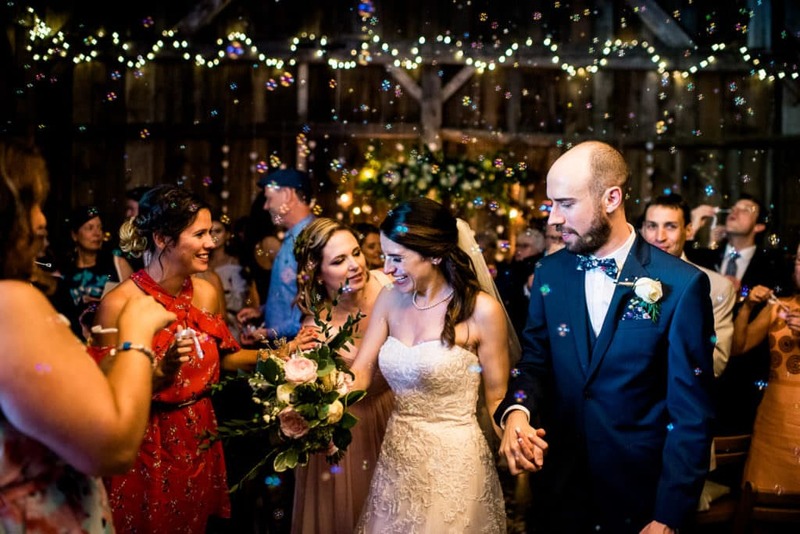 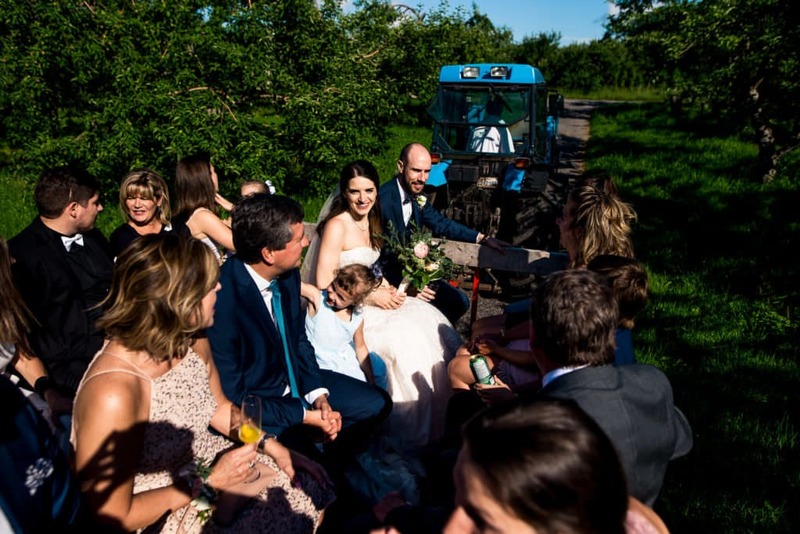 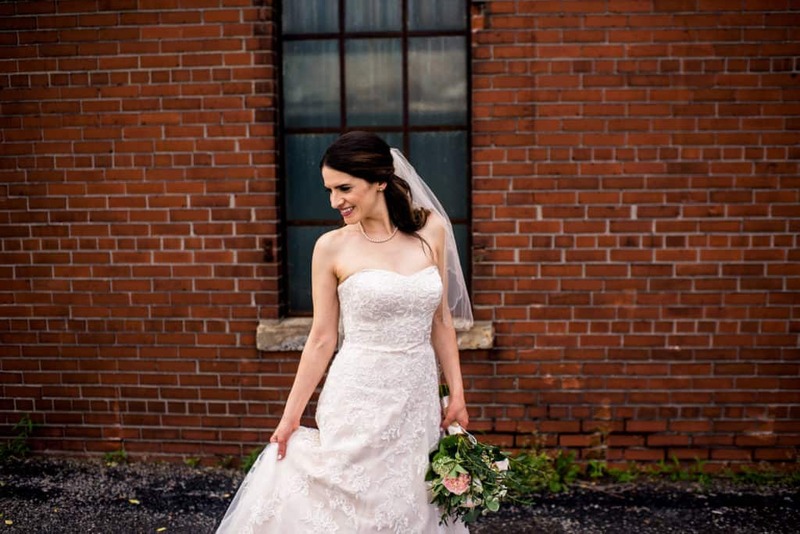 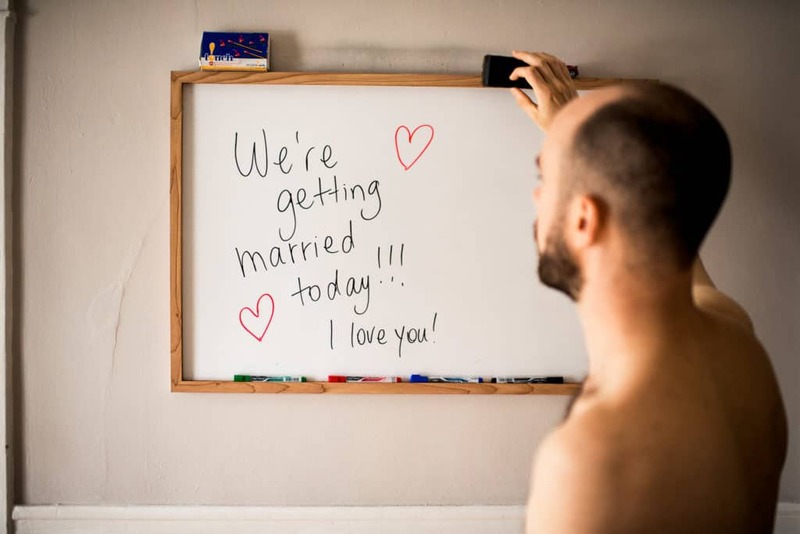 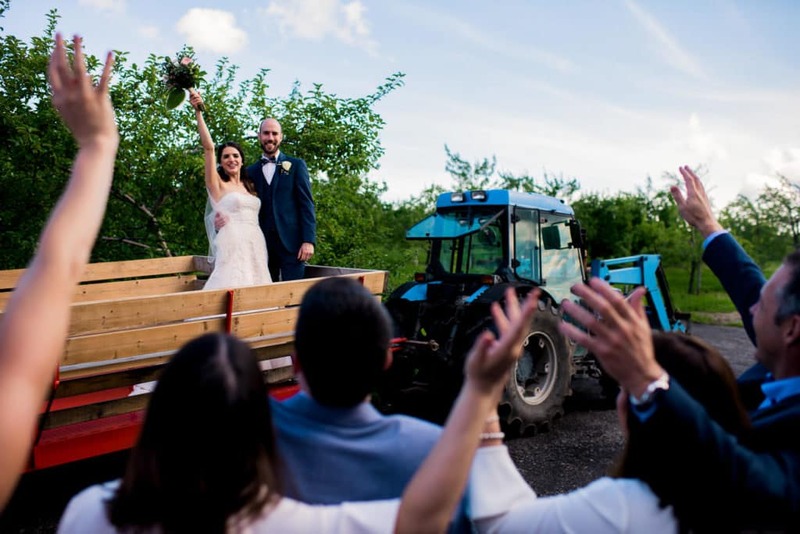 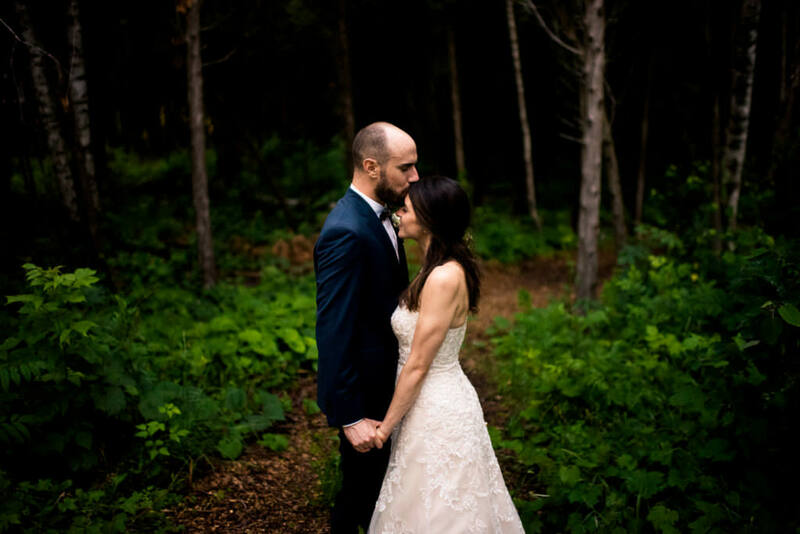 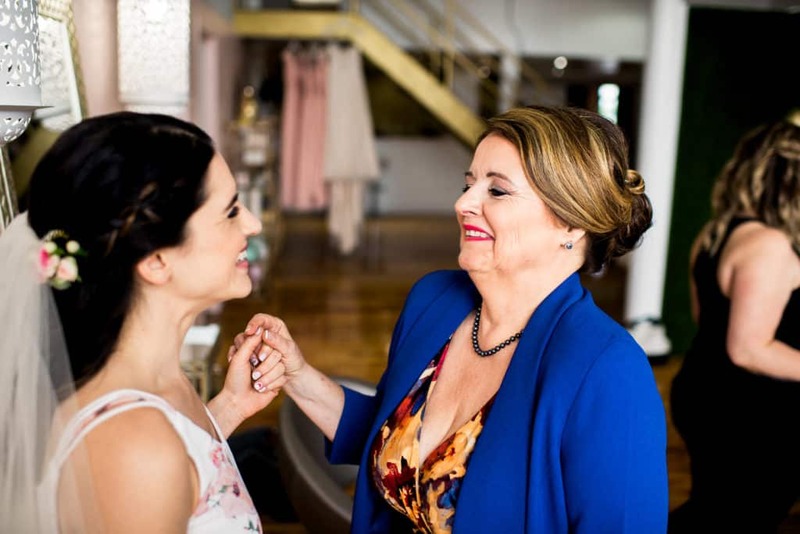 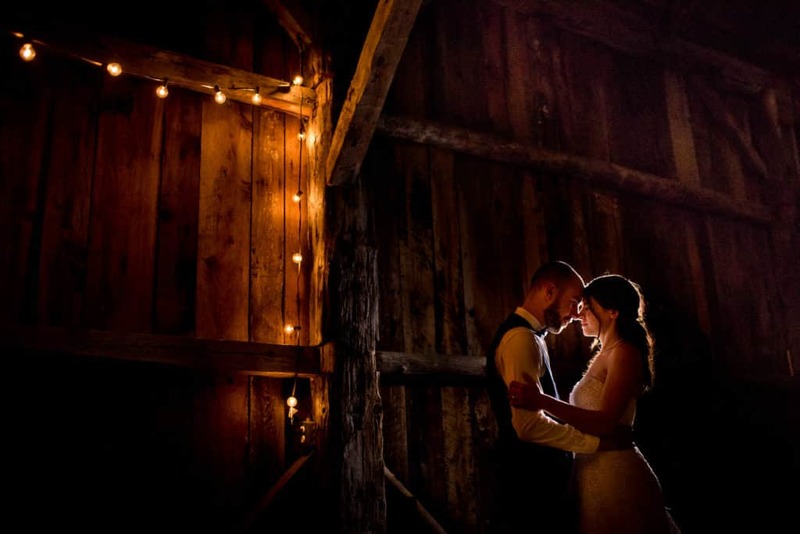 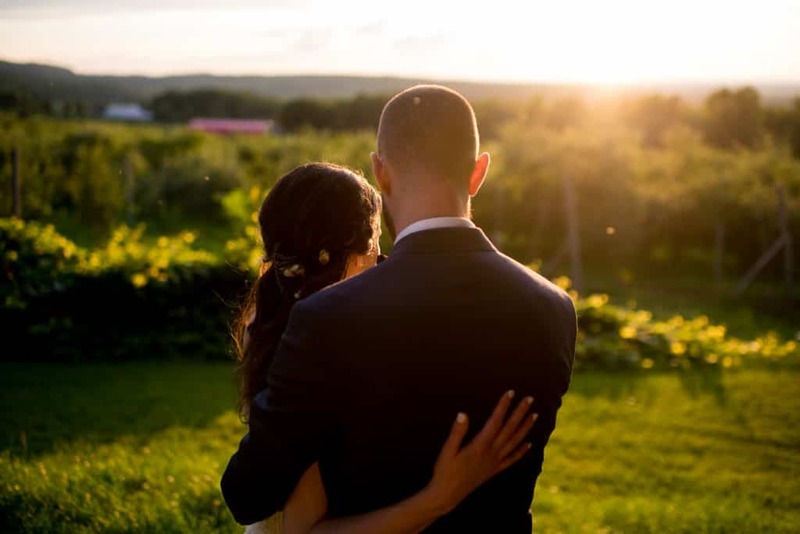 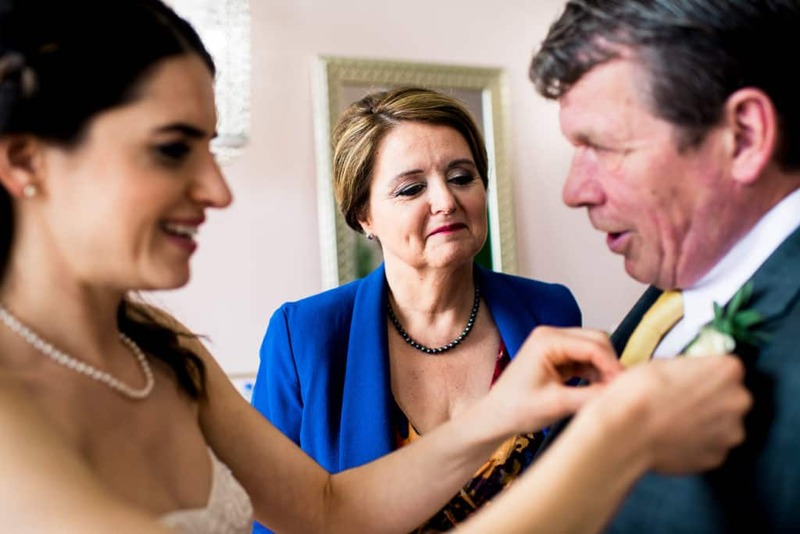 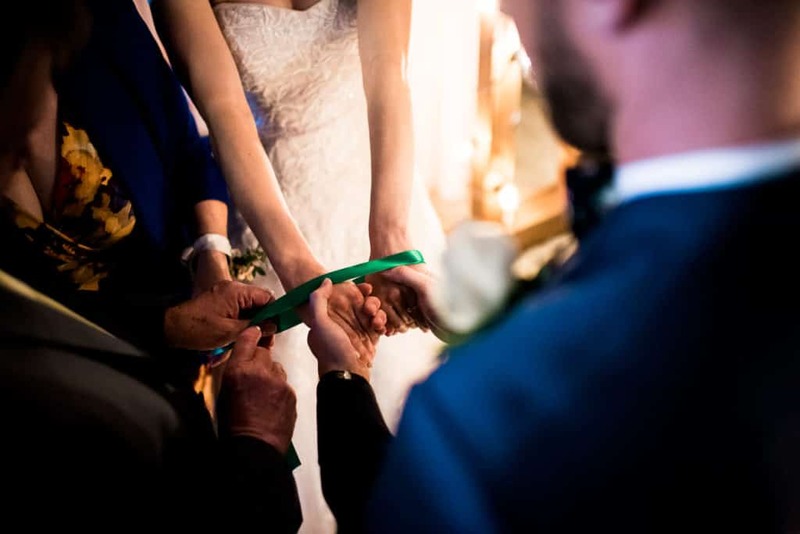 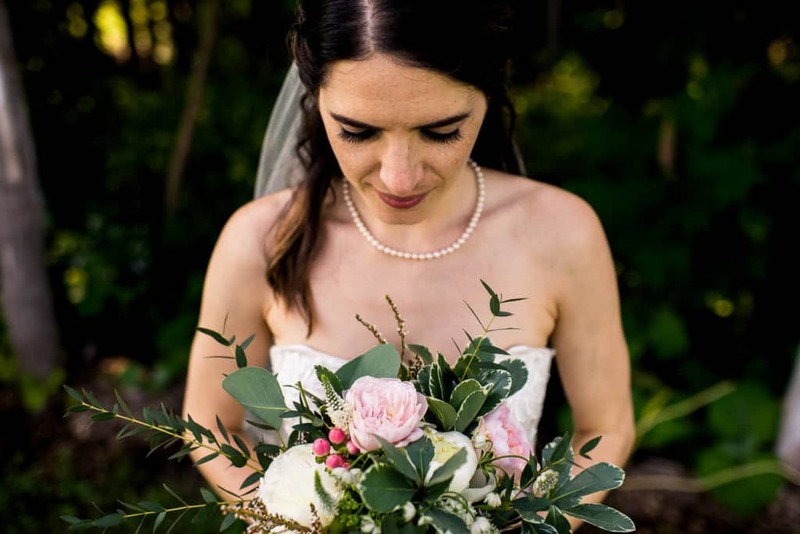 This Montreal wedding between Élyse and Mike took place at Jude Pomme, an apple orchard situated in the lush-green farmlands to the west of the city. 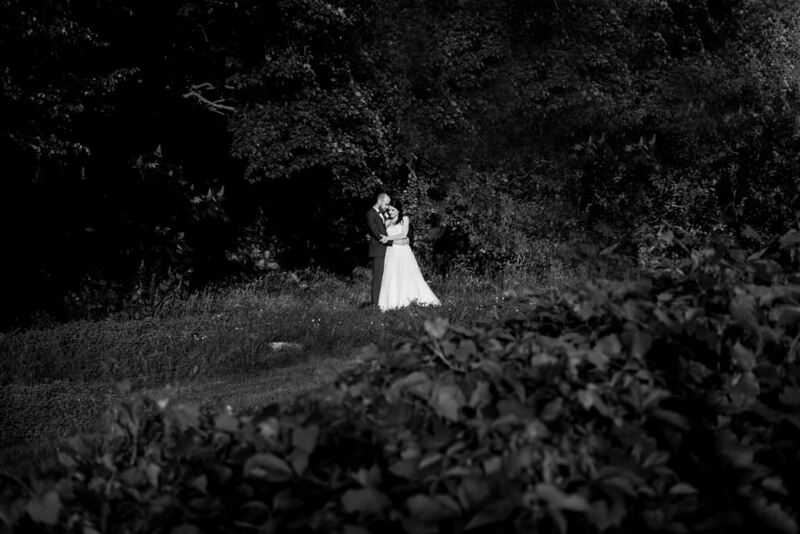 Here’s a small selection of my favourite photos from the day. 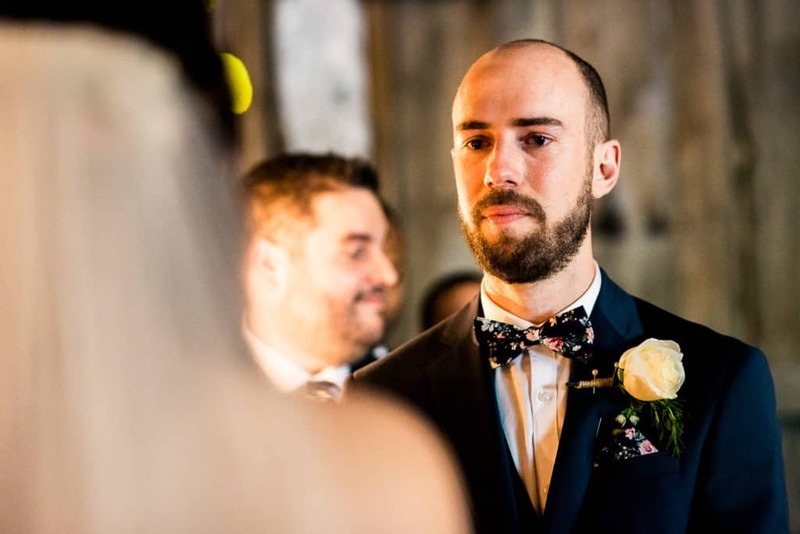 If you’re looking for candid, fun and emotional wedding photography wherever in the world you’re tying the knot, get in touch with me today. 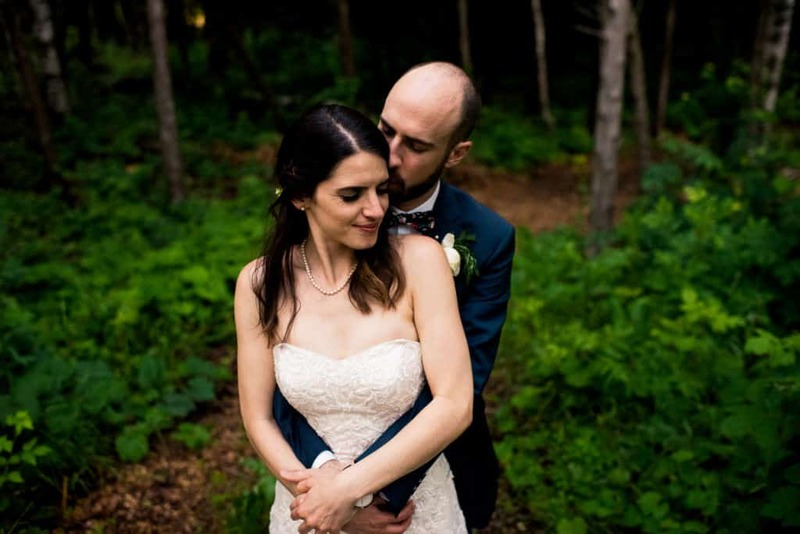 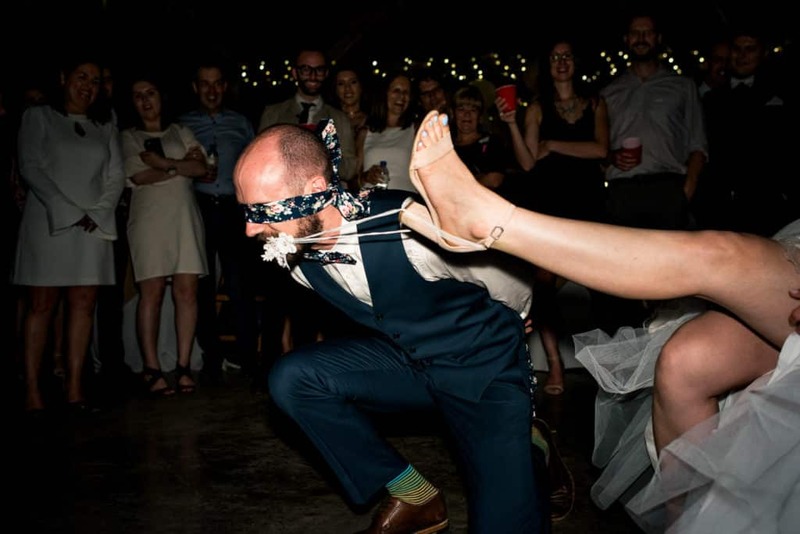 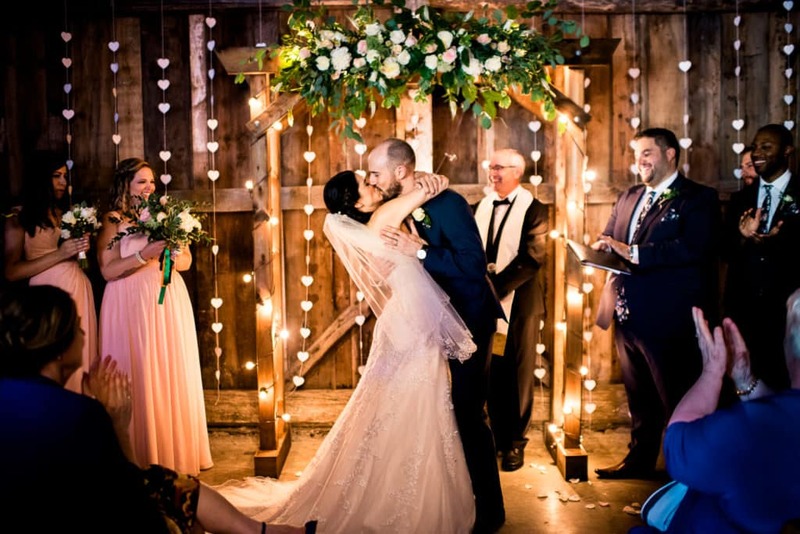 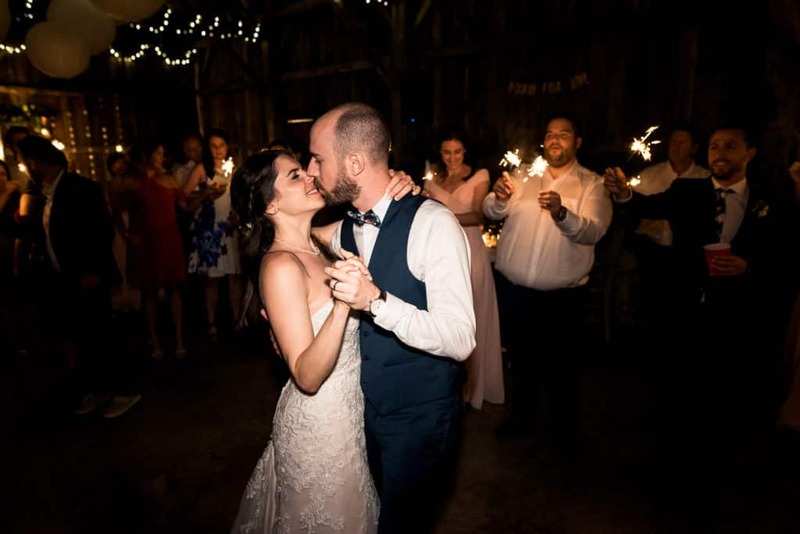 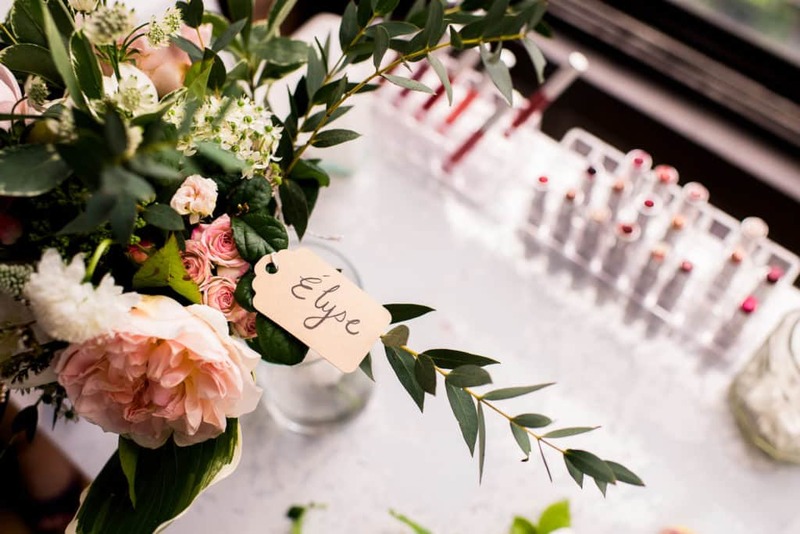 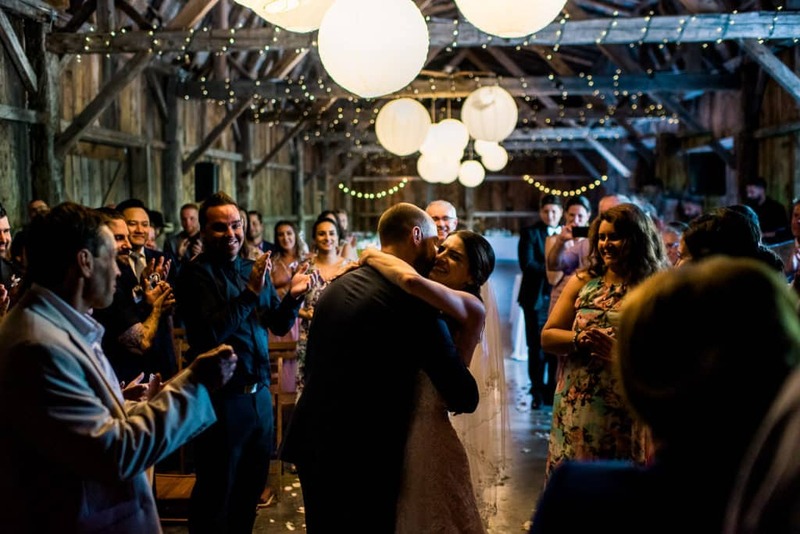 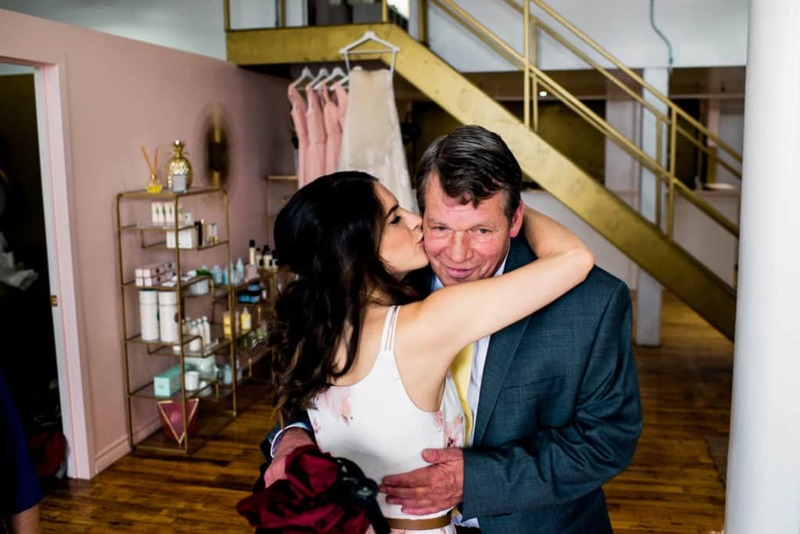 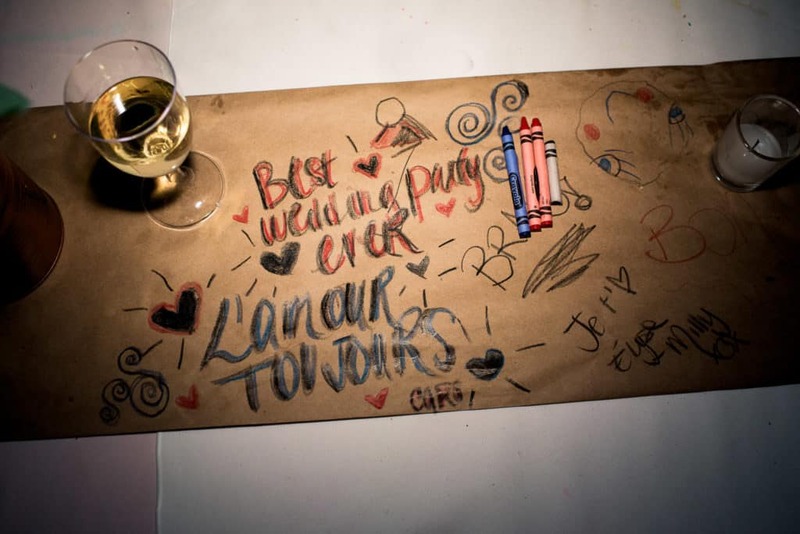 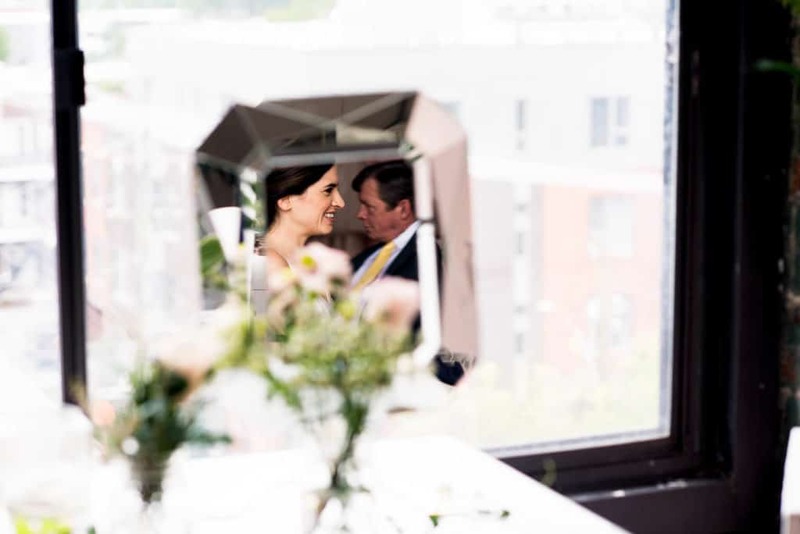 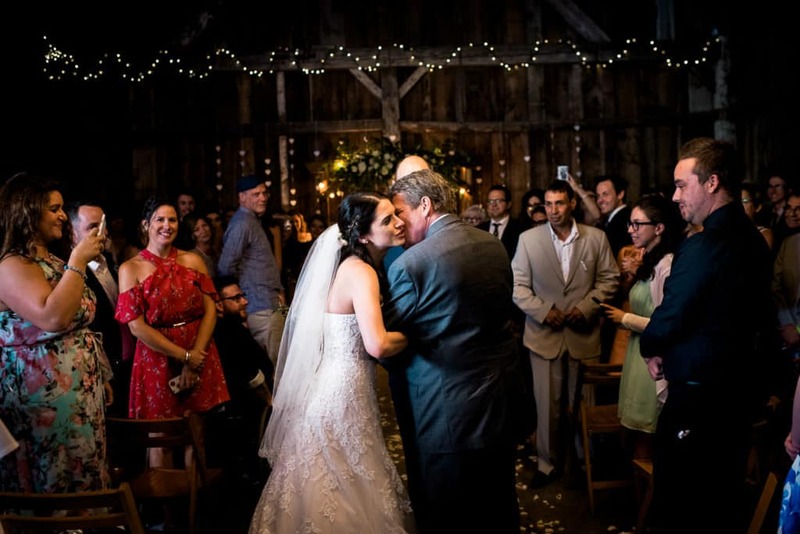 Congratulations to Élyse and Mike!